Smashbox FINALLY came out with a sample box full of their top selling products!! 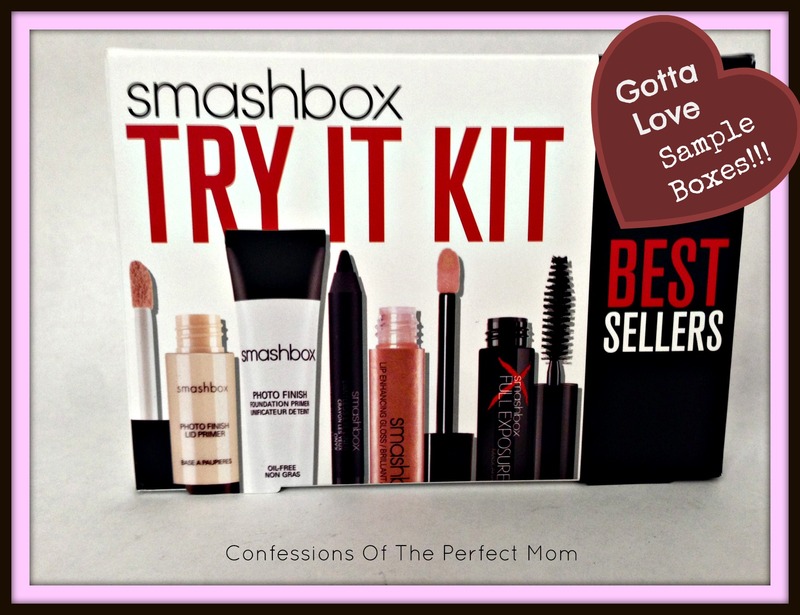 Smashbox is a mid-price brand that you can pick up at any Sephora or Ulta. While it is not a cheap brand to try, it is certainly priced where you can enjoy it; once you know what you like. It has been one of my favorite brands for a long time. Their primers are the absolute best on the market, and they have a full range; based on what you are trying to accomplish. There is a green one to help combat redness, a purple one to make your skin look a bit lively, a peachy one if you need color correction, a clear on for if you will be doing a photo session, and so many more. They are a staple in my collection. While I love their primers, I had not tried any of their other products. When I saw this little box at Sephora, I knew it was coming home with me. And for only $19, you just can’t beat it. Photo Finish Eye Primer– All of their face primers are amazing, and this is no different. You only need a tiny pat of this onto your eyelids and your shadow will last all day. I would apply my makeup early in the morning, and on days that I used it, I went to bed looking as good as I did going out first thing. Photo Finish Foundation Primer– In my makeup bag, I always have some of their foundation primers. But this was a first that I tried this one, and again, I was not disappointed. My pores were gone, any shine was gone, my foundation looked amazing on it, and I looked airbrushed in photos. When using this, there is always a reason to take a selfie. Limitless Eyeliner in Black– This was what I was most looking forward to trying. I am a bit of a black eyeliner hoarder, well really any eyeliner. This is my new favorite one; it glides on so smoothly, there is no tugging or skipping in the line; it does not budge (even when applied to the waterline), it is truly a long lasting eyeliner. And it is a solid, rich, dark black. Full Exposure Mascara– This was a very good mascara. It does give a ton of volume on the lashes, it does not clump or flake, and it is a great solid color. The reason that I am not loving it is because, it does not give any length. 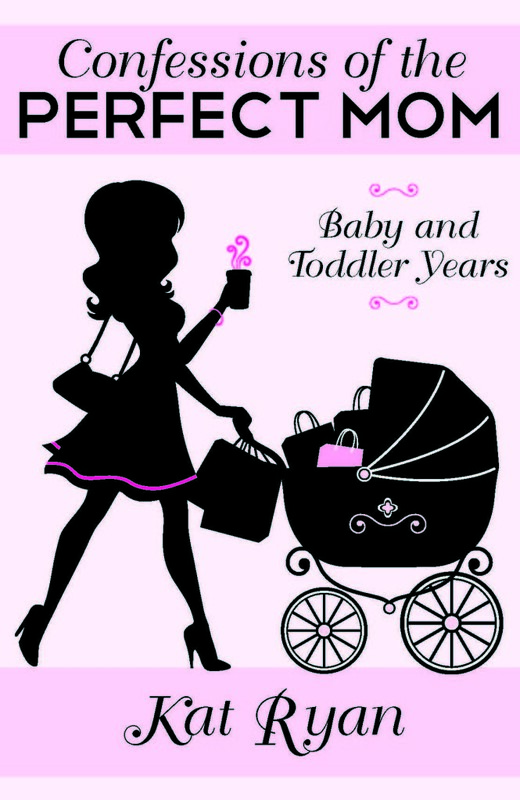 My lashes have the volume, but they are short; so I am needing something to help with the length. For me, this is not the ideal mascara because of that; but if you are needing help with volume this this would be amazing for you. Lipgloss– This was amazing, while on the sticky side, it is a peachy sheer color that has TONS (and I mean TONS) of shine. I like to apply it over my lip color (since it has no color on its own), to really kick up my lip game. What do you think of this sample box? Is this something that you would give a go to, or do you just dive right in and try the full size product?